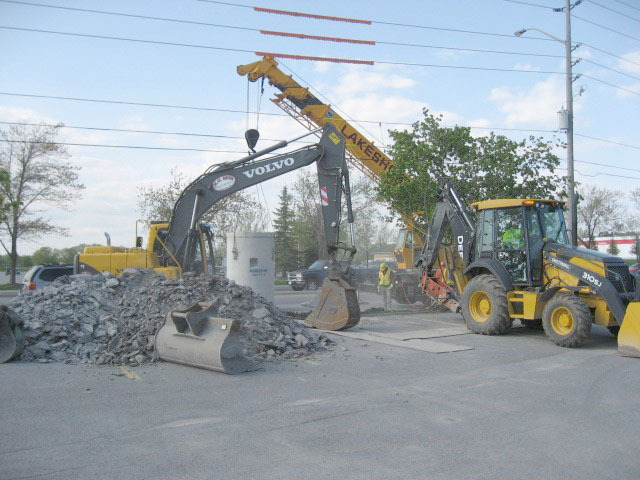 K. G. Reid is currently under contract to provide the installation and repair of service wires for Bell Canada and Bell Aliant. 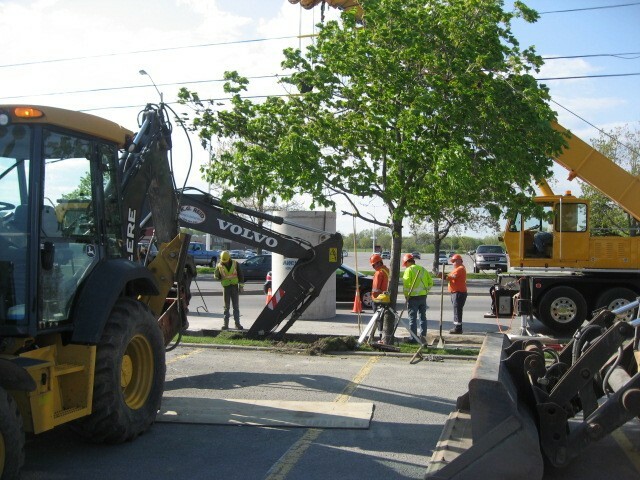 The company uses highly experienced repairman who repair buried service wires to Bell Canada standards. 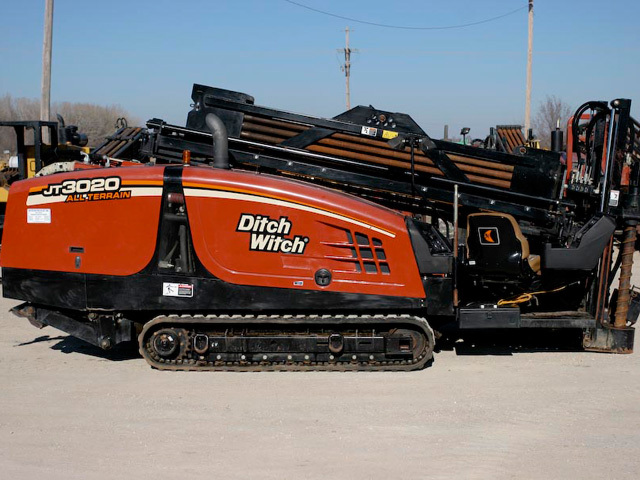 Wires that are found to be non repairable or are required for new services are installed by a crew of fully trained employees. A stringent quality control and inspection program insures wires meet or exceed the required standards. 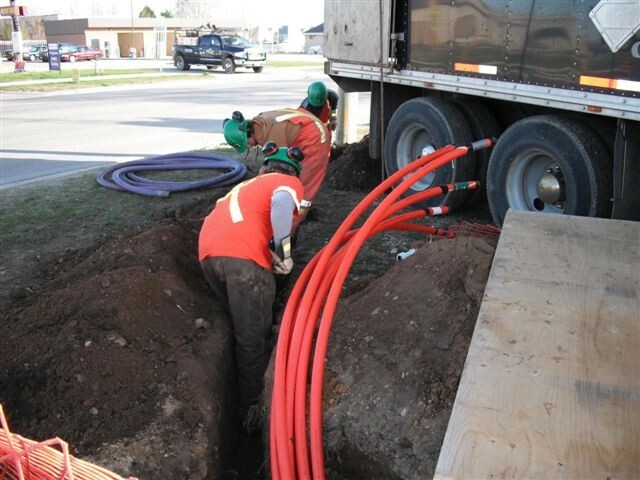 The company also provides installation services for Cogeco Cable in parts of Southeastern Ontario.